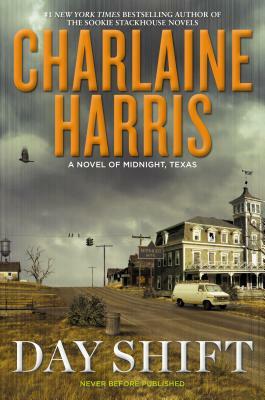 There is no such thing as bad publicity, except in Midnight, Texas, where the residents like to keep to themselves. Even in a town full of secretive people, Olivia Charity is an enigma. She lives with the vampire Lemuel, but no one knows what she does; they only know that she's beautiful and dangerous. Psychic Manfred Bernardo finds out just how dangerous when he goes on a working weekend to Dallas and sees Olivia there with a couple who are both found dead the next day. To make matters worse, one of Manfred's regular--and very wealthy--clients dies during a reading.